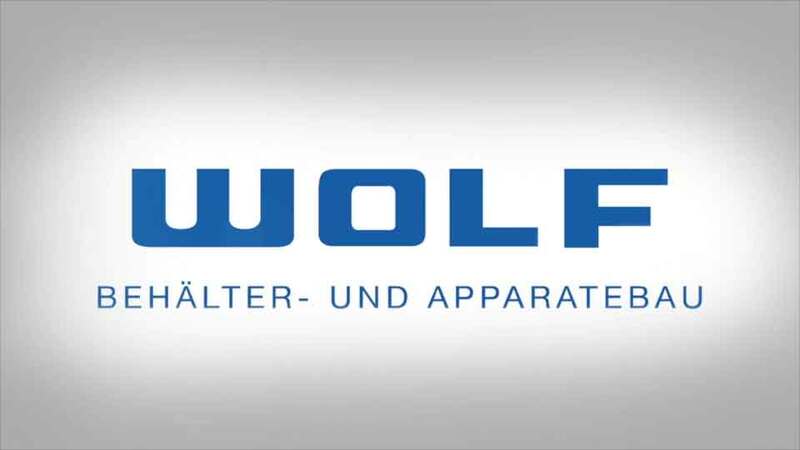 WOLF is a family managed company with experience in vessel- and apparatus construction for more than 60 years and is being operated with all advantages of a medium-sized structure. An extremly low labour turnover rate and experienced long-time employees are the basis of our competent customer service and high product quality. The focuses of WOLF’s manufacturing are pressure vessels, heat exchangers and columns. At two sites we manufacture components with a diameter up to 5 meters, a maximum one-piece length of 50 meters and a unit weight of 80 tons. Carbon steel, fine grain steel, high temperature steel as well as low and high alloyed steels are used.